Brain mapping is a technique used to study the structure and functions of different regions of the brain. Brain mapping refers to a recording of brain wave activities. Brain mapping helps surgeons in identifying brain areas responsible for critical functions of the body such as movement, vision, sensation, and speech. Brain mapping helps in the detection of various abnormalities such as tumors, seizures, toxic injuries, Alzheimer diseases, infections. Brain mapping also helps in identifying the external environment, which changes brain structure and reason of mental illness and brain diseases . 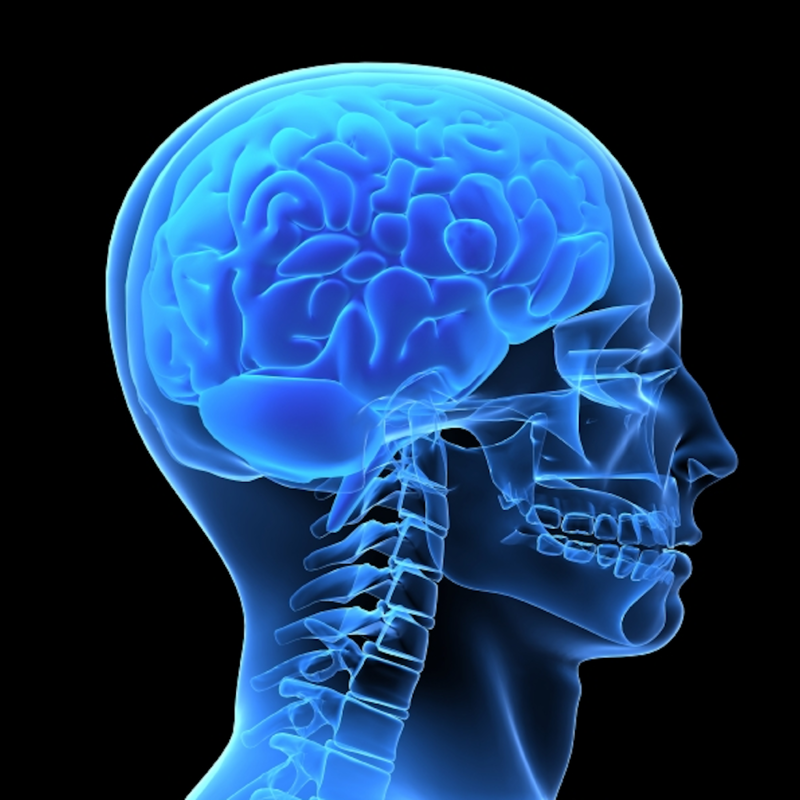 Brain mapping also identifies physical injuries to the brain such as concussion. Brain mapping is done through stimulation of certain brain areas that perform language, motor, sensory, and visual functions. Some of the brain-mapping instruments are computed tomography, positron emission tomography, electroencephalography, magnetoencephalography, near-infrared spectroscopy, and functional magnetic resonance imaging. These techniques help in measuring cerebral blood flow, metabolism, and structural integrity of the brain. These techniques help doctors to view problems within the human brain without invasive neurosurgery. Brain mapping is performed in two ways: two-stage procedures and directly during surgery. Brain mapping, which is performed during surgery, is also known as intraoperative brain mapping. The brain mapping procedure time depends upon targeted brain tissues for surgery and locations of surgery . Brain mapping can be customized to suit different situations and requirements. North America dominates the global brain mapping instruments market due to technological advancements and early adoption of new technology in the region. Europe, followed by Asia, is expected to witness high growth rate due to increasing incidences of brain diseases and rising health concerns. China and Japan are expected to be the fastest-growing markets in Asia due to rising adoption of new technology. Some of the key driving forces of the brain mapping instruments market in emerging countries are rising government initiatives and rising awareness regarding effective healthcare systems. The use of brain mapping instruments has increased due to rising incidences of brain diseases in various parts of the world. Rising health concerns, improved healthcare infrastructure, and rising adoption of new technology are some of the key factors driving growth of the global brain mapping instruments market. In addition, rising number of diagnostics centers is also fueling growth of the global brain mapping instruments market. However, high costs associated with the brain mapping procedure and poor healthcare insurance coverage are restraining growth of the global brain mapping instruments market. In addition, shortage of helium for magnetic resonance imaging systems, technological limitations associated with standalone systems, and saturation in mature markets are also restraining growth of the global brain mapping instruments market. Improving healthcare infrastructure in emerging countries such as China and India would create opportunities for the global brain mapping instruments market. Increasing adoption of refurbished diagnostic imaging systems would pose a challenge for growth of the global brain mapping instruments market. Some of the major companies operating in the global brain mapping instruments market are GE Healthcare, Philips Healthcare, Siemens Healthcare, and Natus Medical, Inc. Other companies operating in the market are Covidien, PLC., Nihon Kohden Corporation, and Advanced Brain Monitoring, Inc.